I am struck by this quote from the movie Lone Survivor, which I am watching on my iphone as I travel by bus to the city of Huaraz. I have certainly sacrificed, and worked hard to be here. For the last eight months much of my free time has been spent on training, and this trip has lightened my wallet considerably. The level of climbing these mountains demand certainly entails more risks than I have previously been exposed to. Whether I am living a balanced life or overdoing it I’m not sure, but one thing is certain, I am happy to be here. I am tingling with anticipation for the adventure that awaits me. 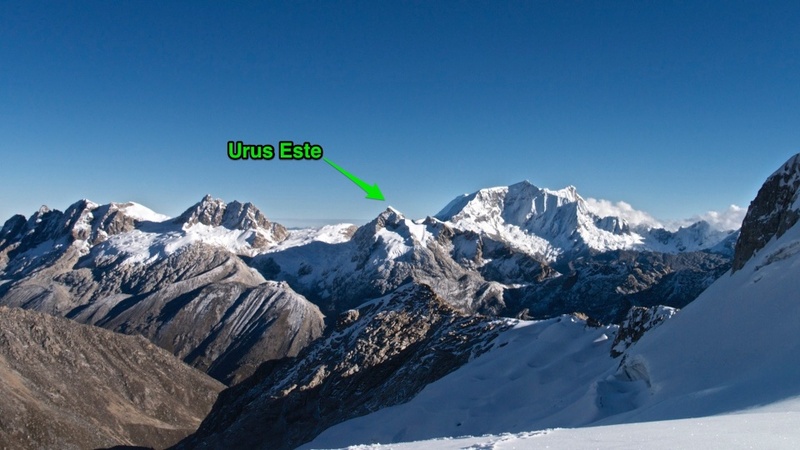 I am headed into the Cordillera Blanca, one of the highest and most rugged mountain ranges in the world. This area has a special combination of interesting culture, great conditions, insane beauty, and wild routes that make it a mecca for alpinism.